After sampling the awesome donuts in Donut Country, we needed some lunch. 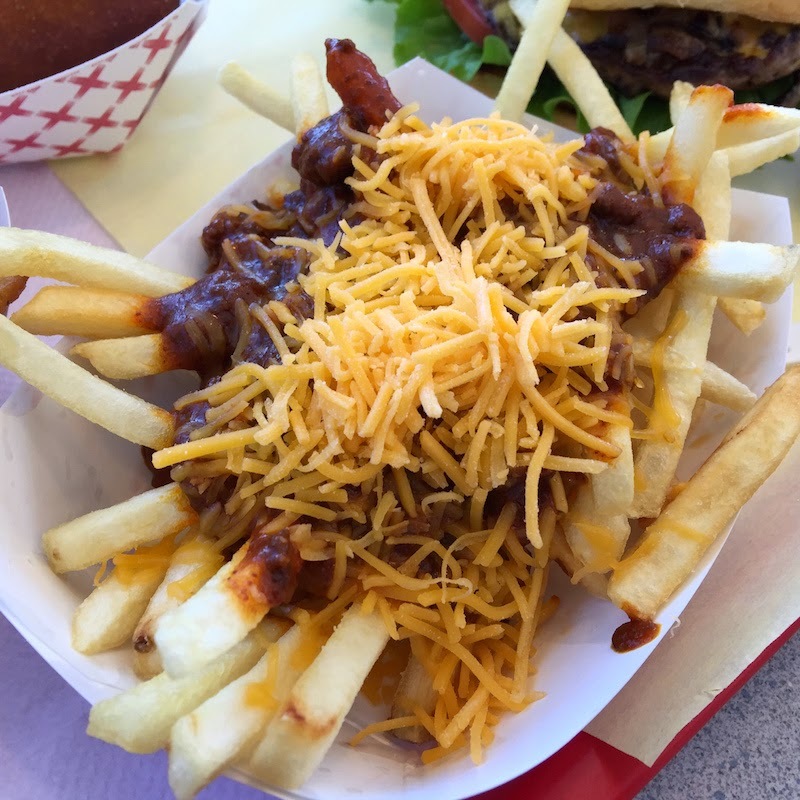 Returning from our visit to Portland, we found ourselves looking for places to eat in Medford, Oregon with a craving for a good, old-fashioned grilled hamburger. 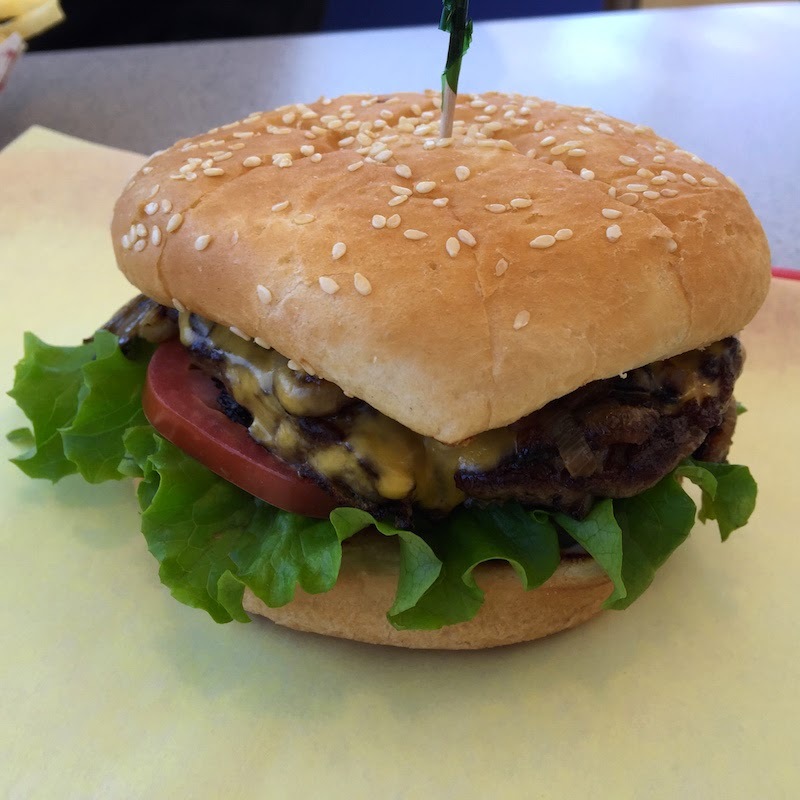 We found one at Barney's Better Burgers in Medford, Oregon. Read my full review with pictures after the break. 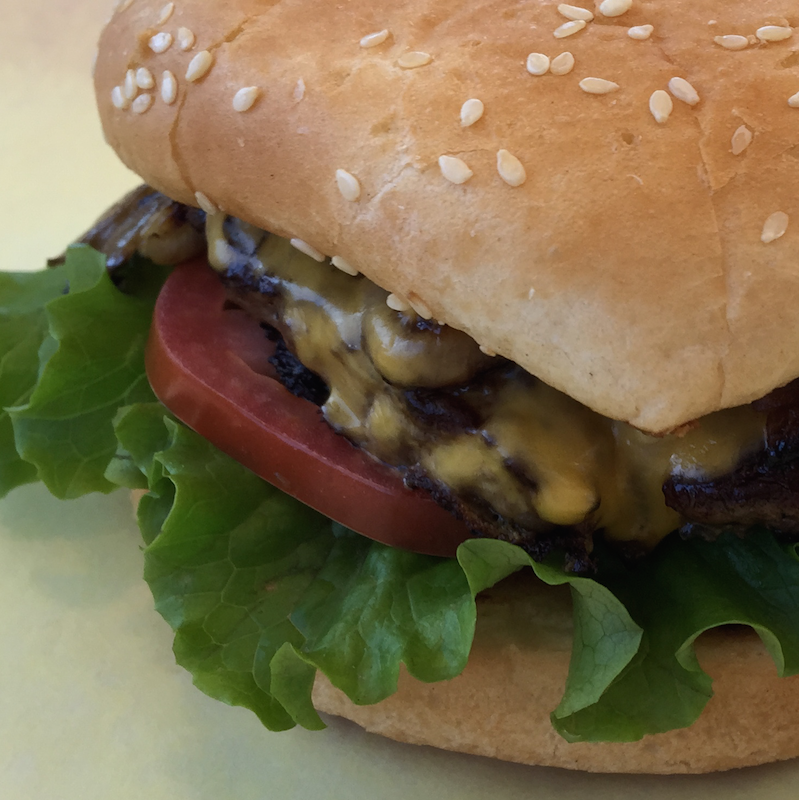 Barney's isn't a gourmet hamburger, or even a "casual fast food" burger like you find at The Habit Burger. They are serving up a classic burger cooked on the grill. They don't ask you how you want it cooked, because it's well-done with a wonderful char on the outside. We're in Oregon, so of course the lettuce and tomato are really fresh. I asked for grilled onions option. 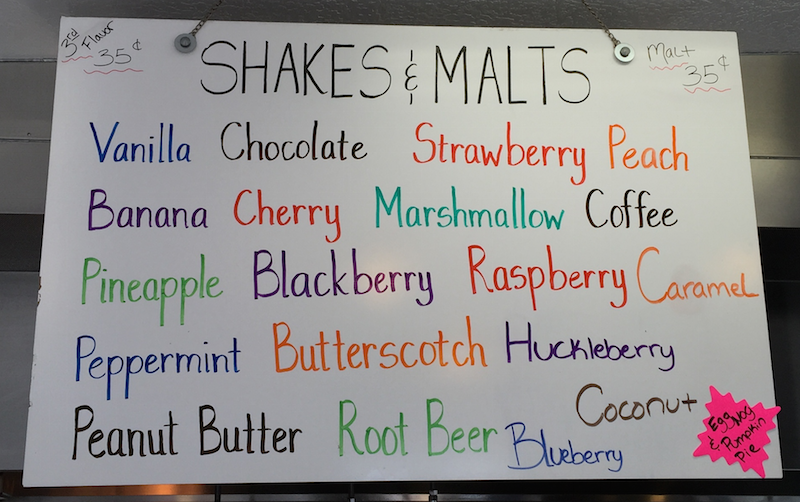 But there's more than burgers at Barney's -- the list of milk shakes is extensive, and they are made with big chunks of fresh fruit. (Yes, you'll need to take off the lid and ditch the straw to scoop out the bananas.) 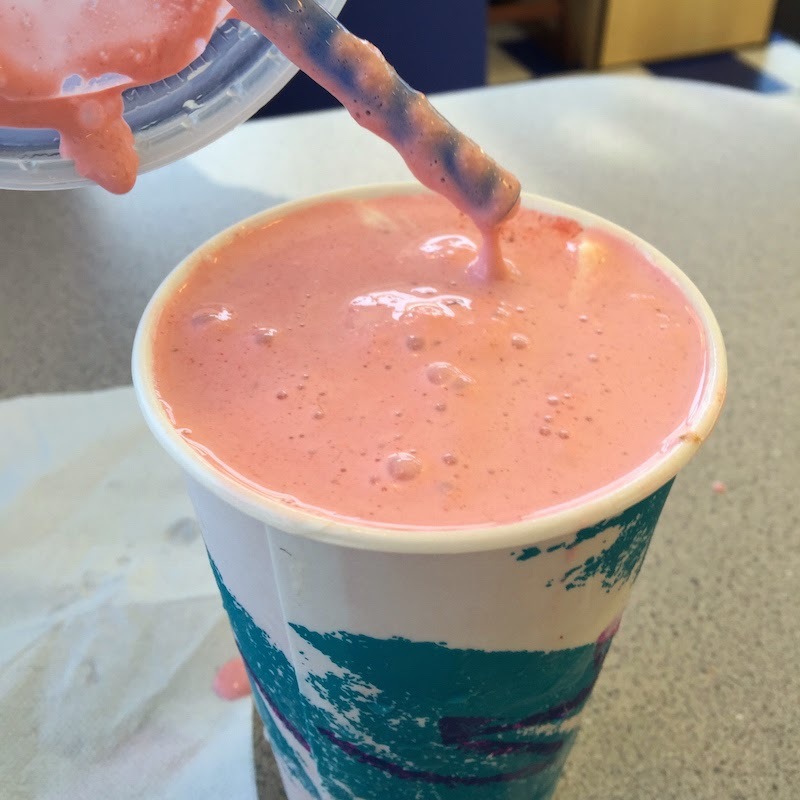 The shake is brought to your table right away so you can enjoy it before your food arrives. 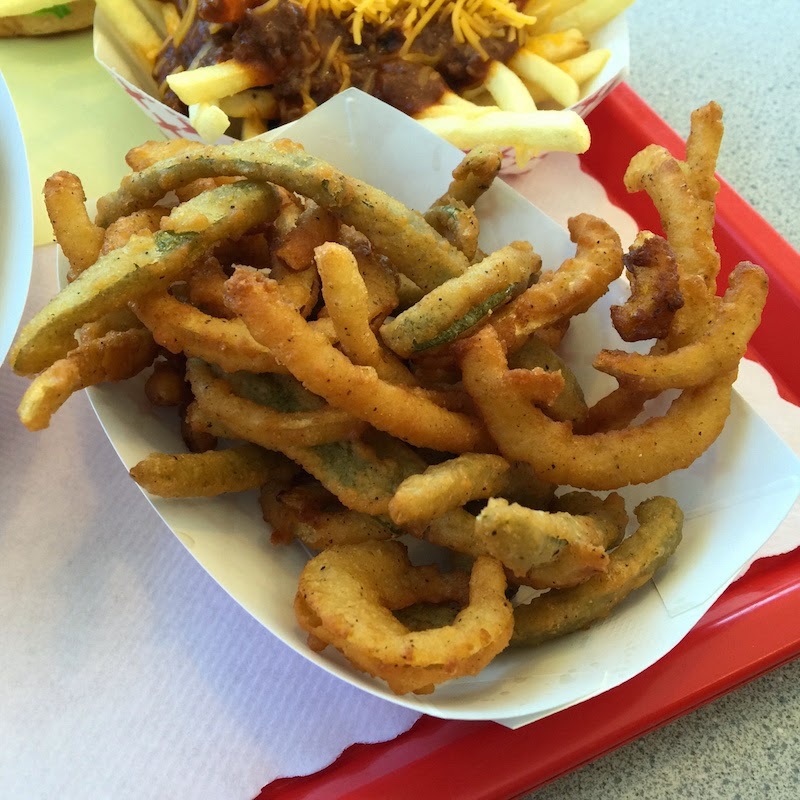 Jalapeno fries aren't too spicy. They are mixed with onion strips, and served with ranch or fry sauce. Barney's is being modest when they say their burgers are "better" because I think they are closer to the "best" burgers. There's plenty of counter and indoor seating at Barney's, and outside tables, too. We saw a mix of locals and people stopping off the freeway. The owner greeted the locals by name and chatted with them, and the first-timers (like us) were treated very friendly. 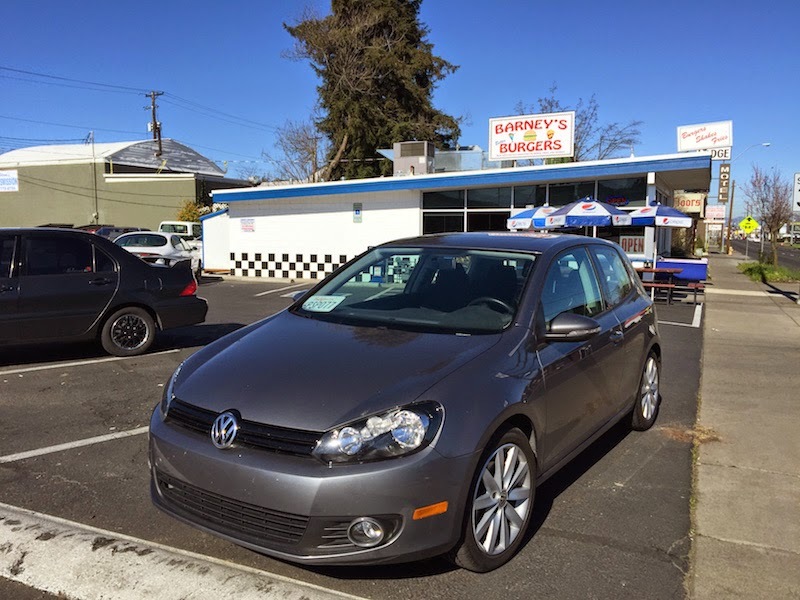 Just in case you are in Medford but not in the mood for a hamburger, check out the awesome Italian subs down the street at Luigi's.